What are you giving out for Halloween? The teal pumpkin means you are serving non-food items that are safe for children with allergies. 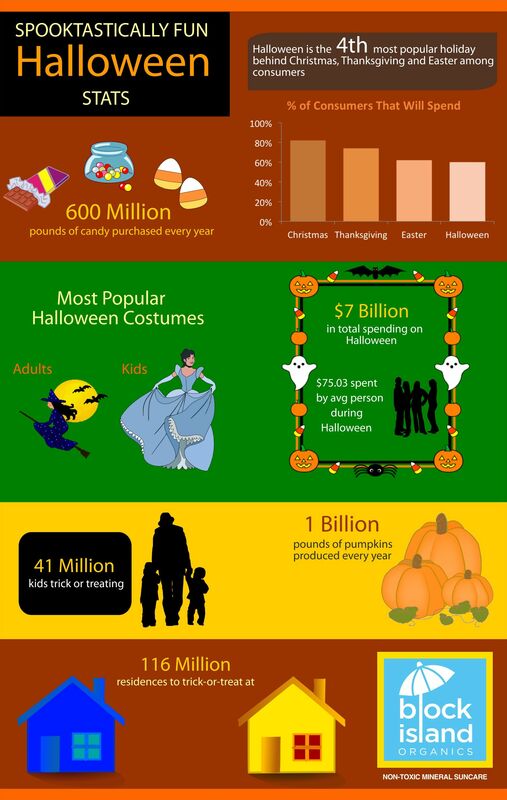 Here are some fun Halloween Stats brought to you by Block Island Organics.